I’m shocked it’s taken me this long to go. 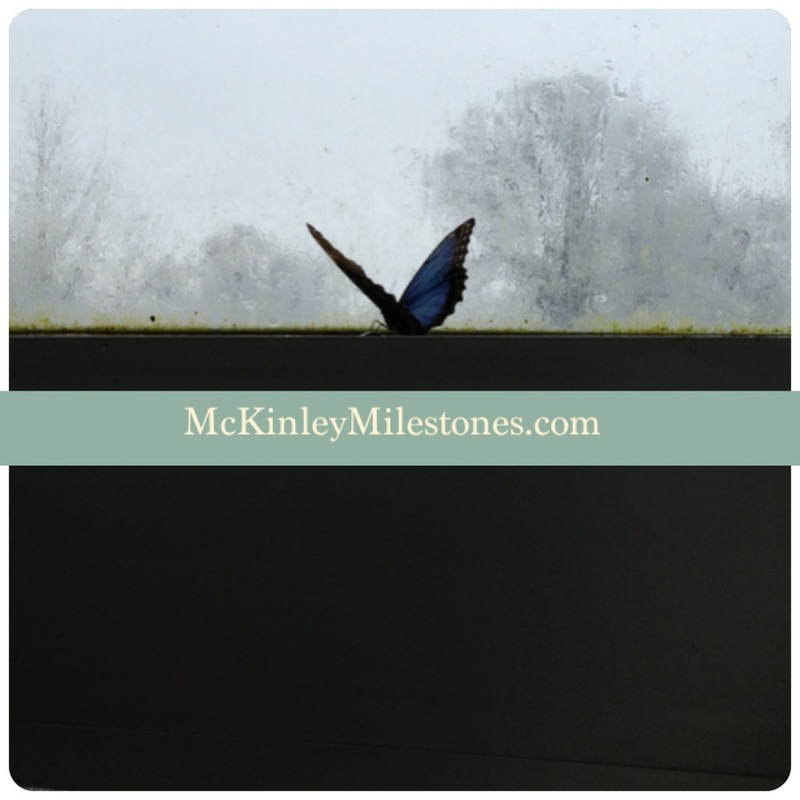 As an environmentalist and having been a part of “Generation Green” in my college years… I found the conservatory refreshing, enlightening, and peaceful. 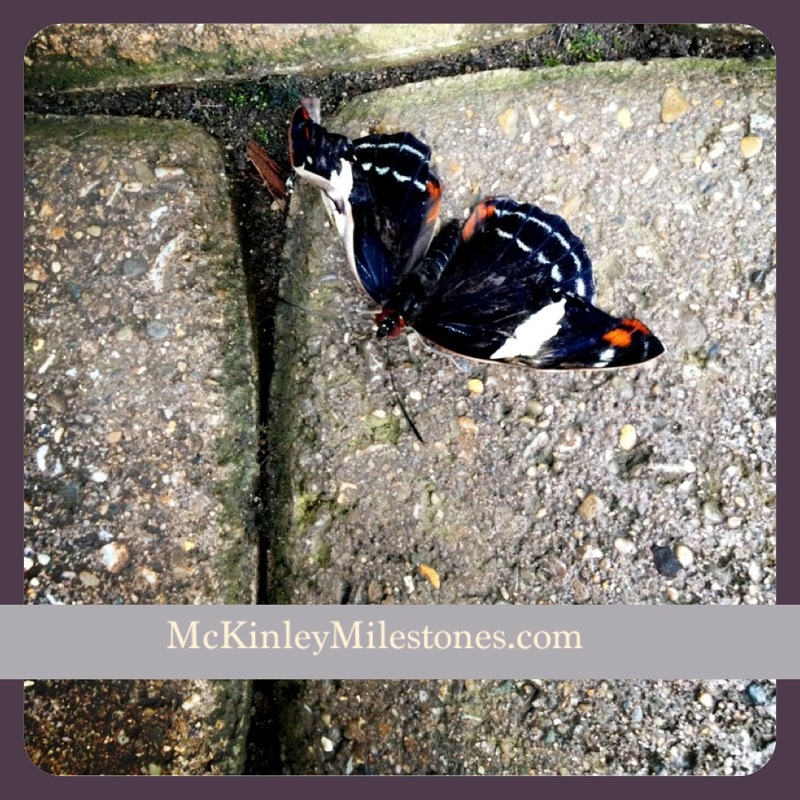 We spent our visit encountering all the beautiful butterflies & orchids. 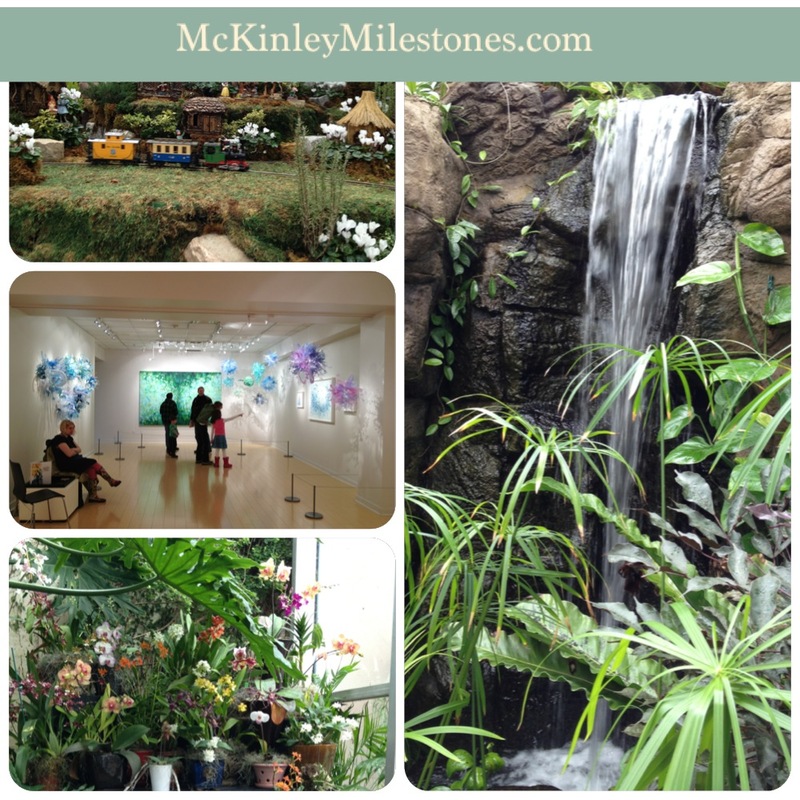 McKinley also got to see waterfalls, moving trains, and the art gallery. 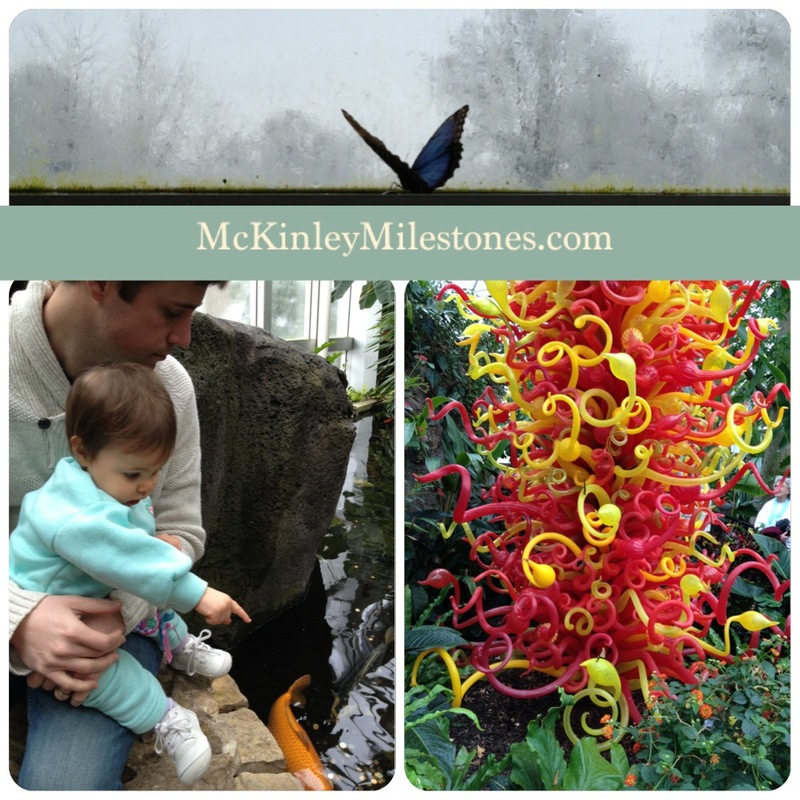 McKinley’s favorite part was watching the gigantic coy fishes. If you are looking for something fun to do, I highly recommend visiting the Franklin Park Conservatory located off Broad street (Columbus, Ohio).